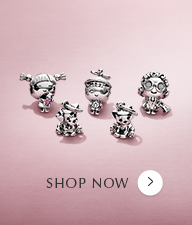 Shop PANDORA's new arrivals including the new Pandora Mother's Day collection. 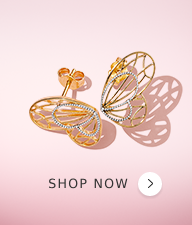 Find the look you love or the perfect gift. 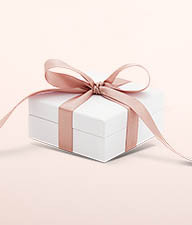 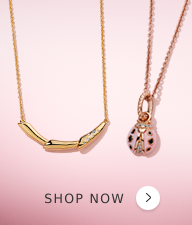 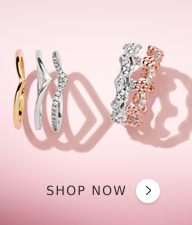 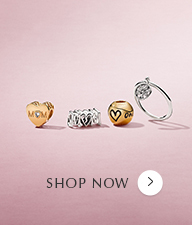 Your one-stop shop for gifts including charms, bracelets, necklaces, earrings and rings.